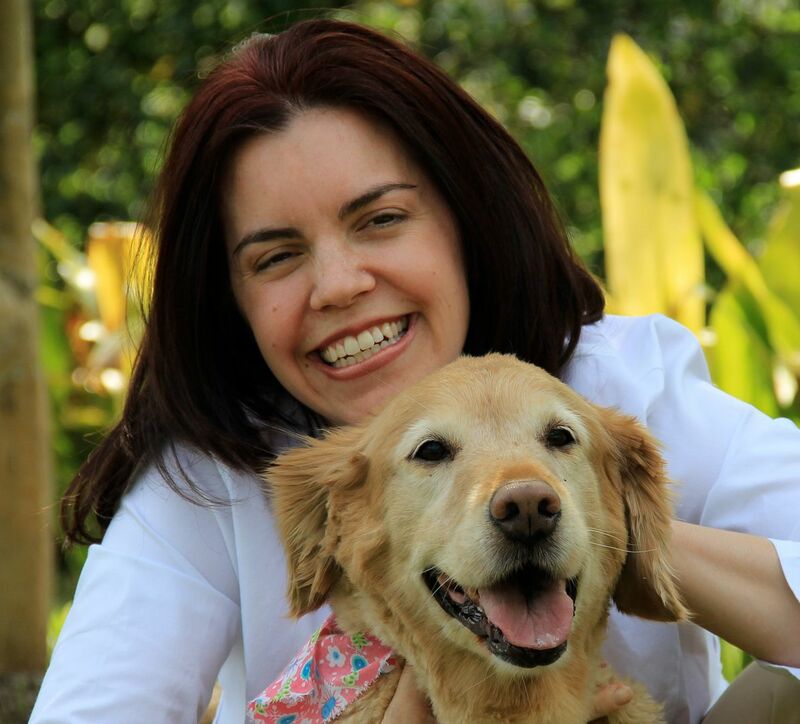 -allow your dog to exercise if you’re elderly, disabled, or otherwise unable to be active with him. With all of the benefits a dog park provides you and your best, four-legged friend, it’s no surprise that many dog owners take their dogs to a local dog park up to four times a week and regularly drive up to 30 miles to find a good off-leash area. 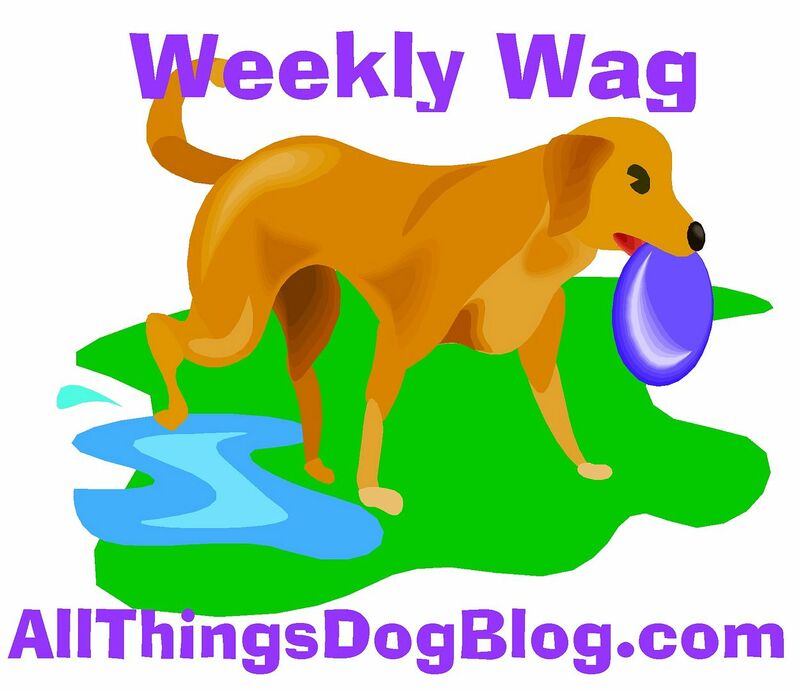 Do you know every dog park within a 30-mile radius of your home? Chances are you don’t. 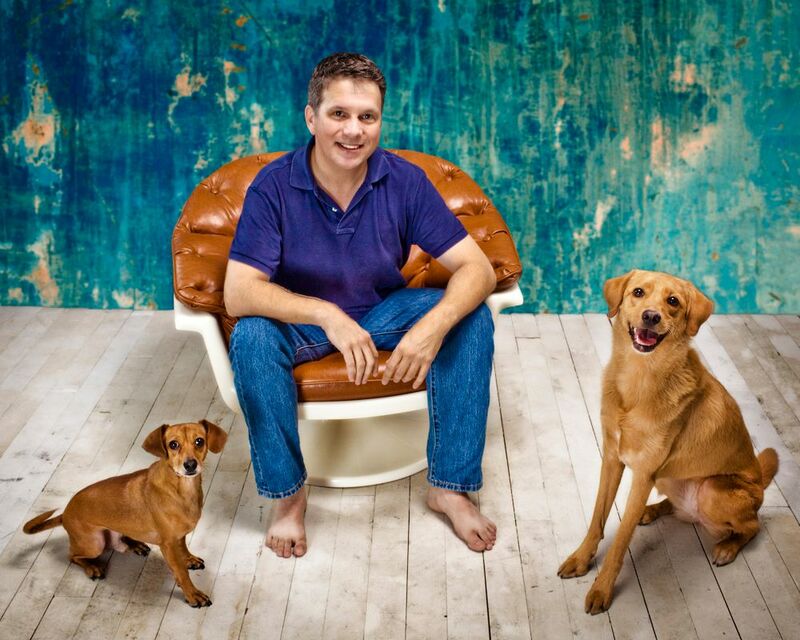 According to the Humane Society, there are 77.5 million pet dogs in the United States. That’s up from 68 million in 2000 (USA Today) – a growth rate of nearly 1 million owned dogs each year. All of these dogs, especially those in urban areas, need a place to exercise, socialize, and be safe off-leash. Enter the dog park. The first dog park was established in California in 1979. Mirroring the growth in dog ownership, the number of dog parks has ballooned rapidly since then. There are currently thousands of dog parks spanning across every state in the U.S.
Dog Park USA and the Dog Park Finder iPhone App have teamed up to index and map all the dog parks in the U.S. and, most importantly, make them accessible to you online and via your mobile device. 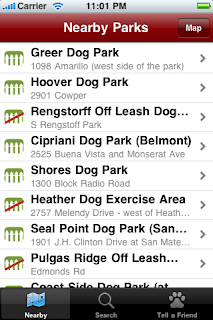 Dog Park Finder has leveraged the information that Dog Park USA has compiled and vetted since it began in 2007. Together Dog Park USA and Dog Park Finder bring users detailed, accurate information on over 2,000 dog parks and over 3,000 reviews and pictures of individual dog parks across the country. provides detailed information about each park, including park fees, hours of operation, fencing information, doggy amenities (such as swimming areas), and other important notes about the park. 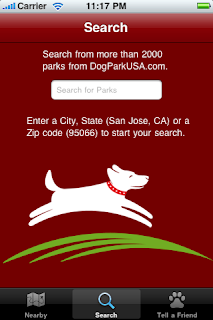 Once you’ve used Dog Park Finder to locate and visit all the dog parks in your area, you can rave about your favorite dog parks on DogParkUSA.com. 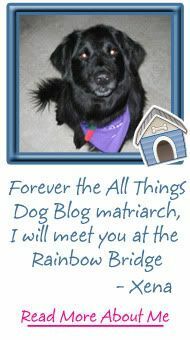 Rate your local dog parks, write a glowing review or critique, upload pictures, and email the dog park information to a friend. 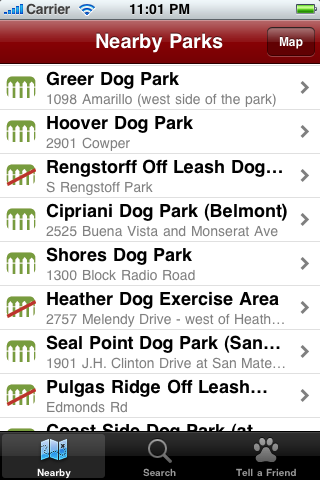 These features are also available--or will be soon--on Dog Park Finder. Don’t limit yourself to dog parks in your neighborhood. Use Dog Park USA to find dog-friendly hotels around the country and take a vacation with your dog! Keep in mind that “dog-friendly” doesn’t mean “off-leash”. Your pooch will still need to run around at a local dog park for exercise. The Airline Transportation Association estimates that more than 500,000 animals travel by plane each year, which means that far more travel by car. 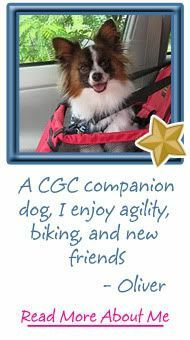 Since dogs are the most common pet to take on a vacation, bringing Dog Park Finder on the road is a great option. Instead of pulling in at a truck stop on your road trip, use Dog Park Finder to get directions to the closest dog park and let your dog stretch her legs too. Whether you’re on a road trip across the country, a weekend drive, or a stroll through your neighborhood, your dog needs to run off-leash. 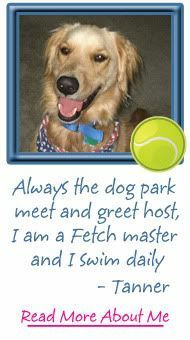 Let Dog Park Finder and Dog Park USA help you find the best dog park near you…wherever you are! 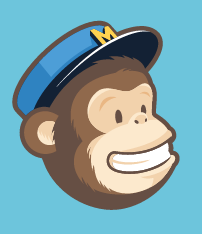 by Technorati, the blogger's chief ranking agency.